Enrico Bruni is Managing Director, Head of Europe and Asia Business at Tradeweb, and a member of the Executive Committee. Mr. Bruni joined Tradeweb in 2002 and has been instrumental in developing the interest rate swaps business in Europe and Asia. 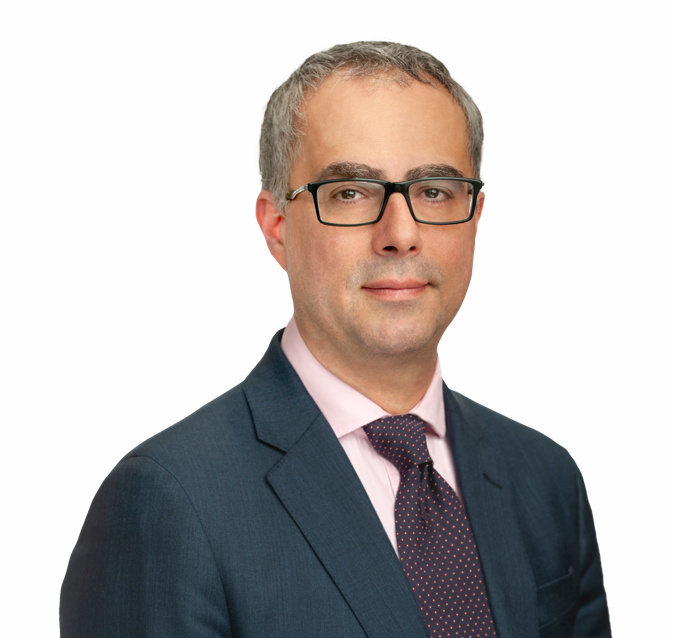 Prior to joining Tradeweb, Bruni was at J.P. Morgan where he worked in a number of business and product management roles across the markets division, with particular focus on their e-trading strategy. He has worked in J.P. Morgan's London, New York and Milan offices. Mr. Bruni holds a business management degree from L. Bocconi University, Milan.